20 Piece Flatware Set for Just $15.92! You are here: Home / Great Deals / Amazon Deals / 20 Piece Flatware Set Just $15.92! 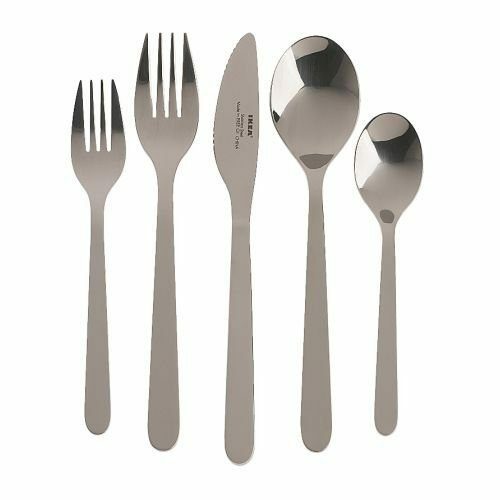 20 Piece Flatware Set Just $15.92! Need extra flatware for the holidays? Head over to Amazon and get the highly rated Ikea Fornuft 20 Piece Flatware Set for Just $15.92! Shipping is FREE for Prime members or on orders of $35+!